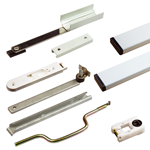 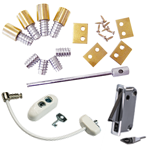 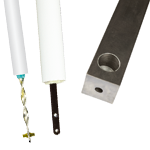 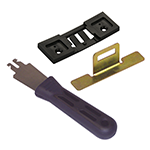 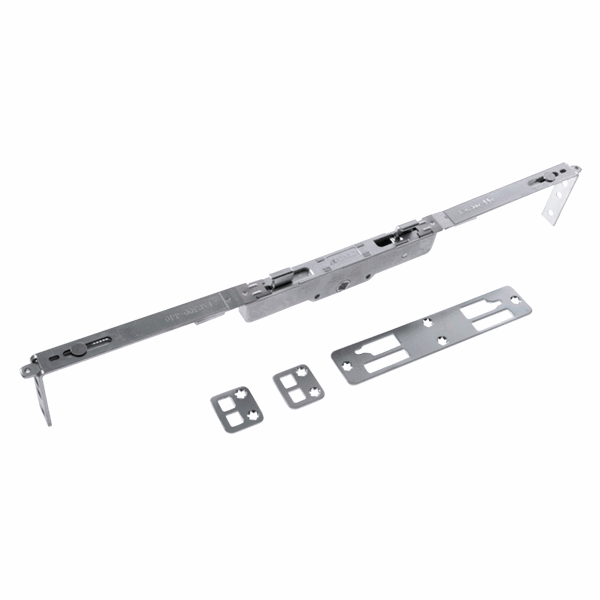 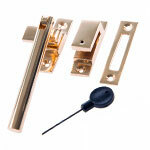 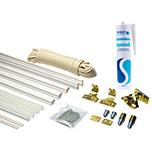 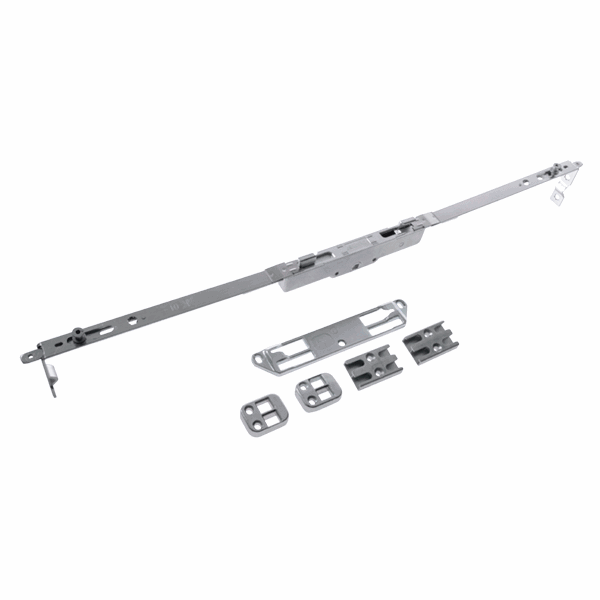 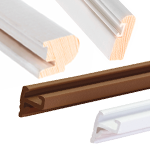 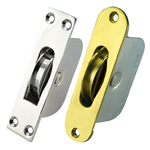 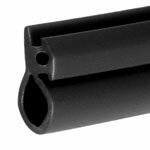 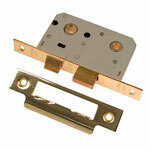 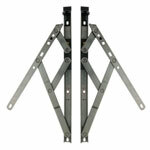 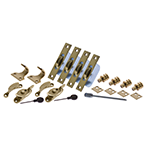 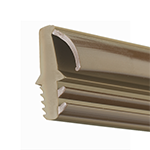 The Kenrick Excalibur Shootbolt is a security locking system for casement windows. 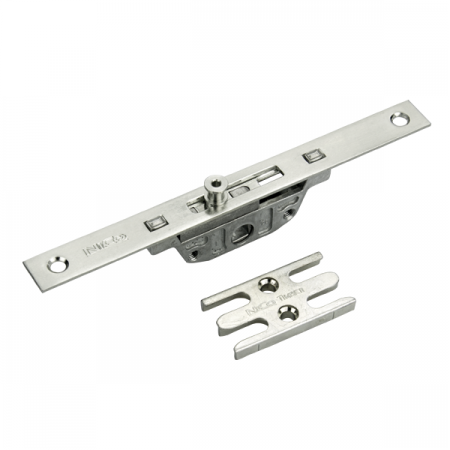 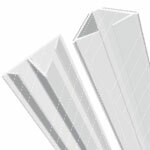 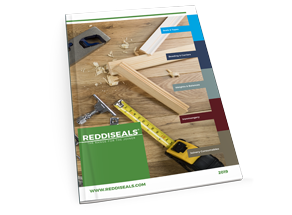 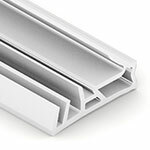 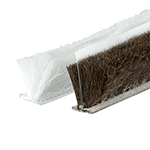 It is an exceptionally strong and durable system that has passed the PAS-24 security test for windows and is licensed by Secured By Design. 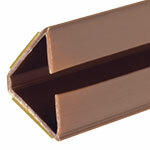 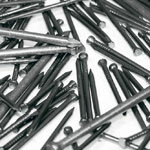 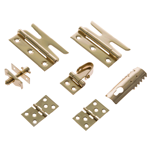 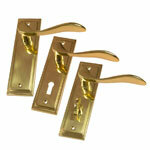 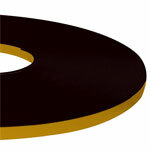 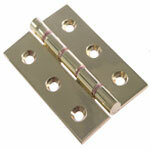 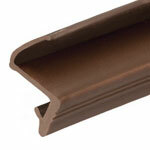 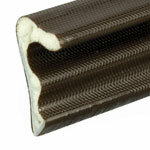 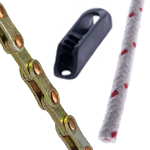 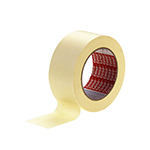 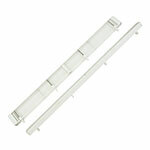 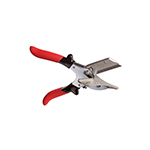 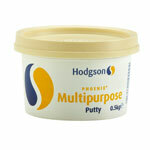 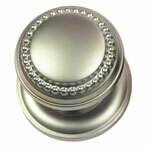 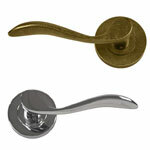 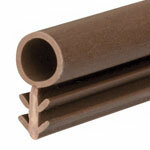 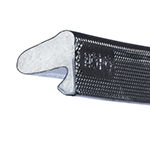 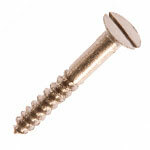 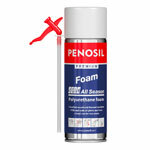 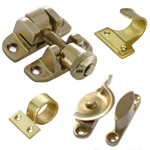 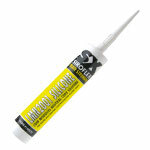 It is ideal for use with our range of Norton and Antique espagnolette fasteners.